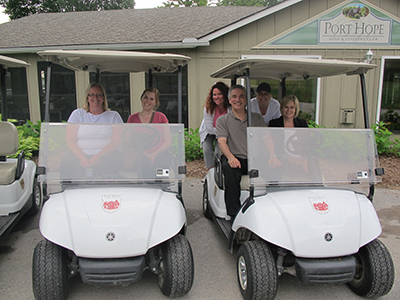 On Tuesday June 17th, Dr. Benedict and the Port Hope Dental team went to Port Hope Golf and Country Club for a fun evening of golf! After a delicious dinner of steak, corn and asparagus, the team headed out to the course, but unfortunately, the game was cut short due to the threat of thunderstorms. The second time was a charm as the team headed back that Thursday during lunch and shared an afternoon of fun and laughter. Look out for Dr. B and his team at the DPGA (Dental Professional Golf Association tour). Just kidding, we're still changing lives one tooth at a time. 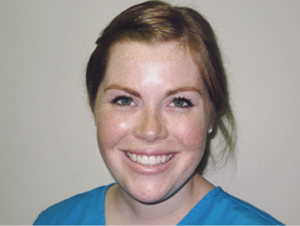 Hayley, one of our Hygienists at Port Hope Dental, is now using Invisalign and she has decided to share her experience with you! 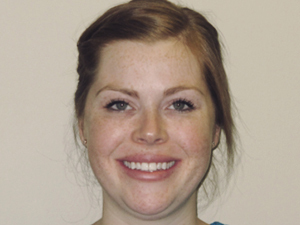 Can you tell in which photo Hayley is wearing her aligners? Click here for more about Hayley's experience and after photos! 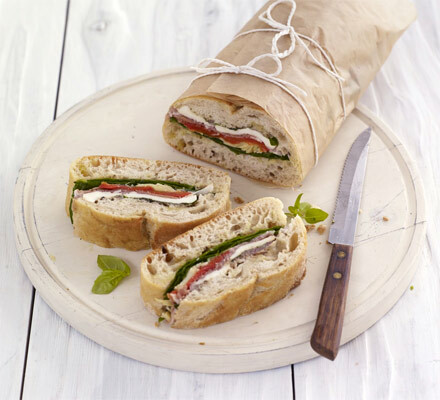 Nothing says summer like a relaxing afternoon picnic with family and friends. 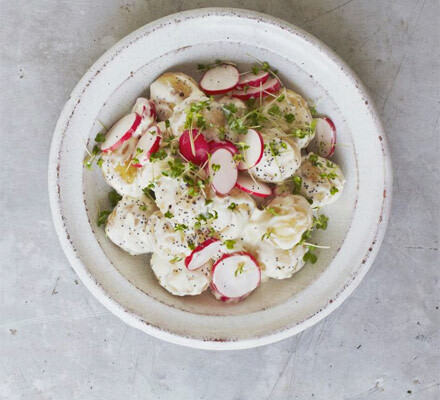 This month we have a few delicious recipes to make your next picnic an especially tasty one. Eat your fill and then settle in for a nice nap under the trees.